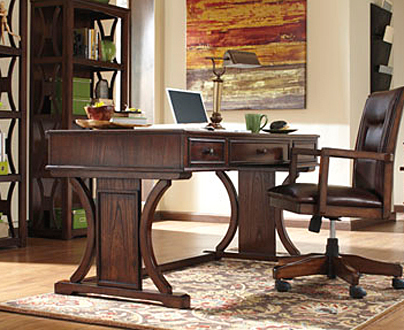 Since 1945, Ashley Furniture has been a staple in American home furnishings. This family-owned company is now the world leader in the furniture industry, and when you shop our exclusive selection at Furniture Distributors, you will see why. 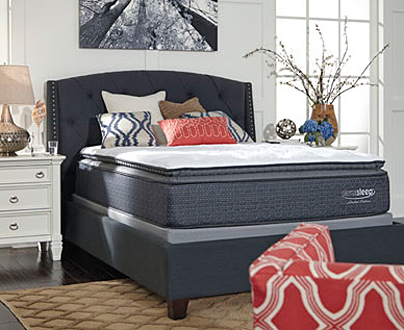 When shopping for bedroom furniture sets, there is one name you can trust: Ashley Furniture. 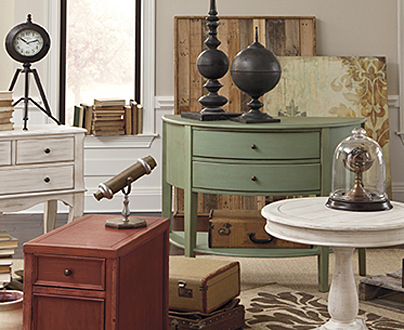 From beds to headboards, dressers to vanities, our collection of Ashley bedroom furniture is without equal. 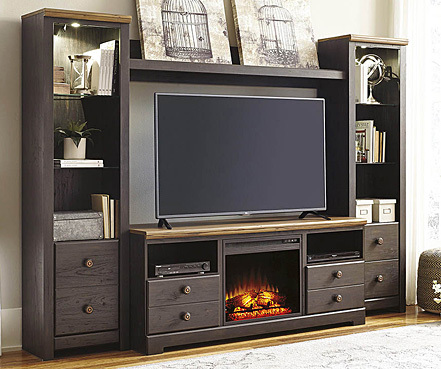 Outfit your entire living room for less with our Ashley Furniture living room collection. 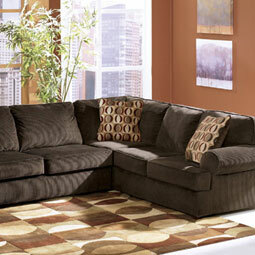 Here you will find full living room sets and separates, in classy, transitional styles perfect for every homeowner. 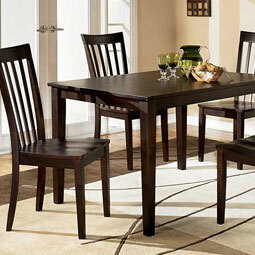 Gather around the table with dining room sets from Ashley Furniture. Choose from a number of hardwood tables, chairs, and benches in a range of finishes without breaking your bank. Our collection of dining room sets are perfect for homes of any size. Get the kids something they will cherish for years to come. Our assortment of children’s beds and headboards from Ashley Furniture has been hand picked with quality and style in mind, for a good night’s sleep in kid-friendly designs. While you can shop our collection of Ashley Furniture online, we strongly urge our customers to visit our store in Havelock, NC, or any of our four other furniture showrooms. This way you get to meet our stellar sales team and browse the collection in person, so you know exactly what you’re buying. For fashionable furniture at a truly affordable price, shop the Ashley Furniture collection at Furniture Distributors today.